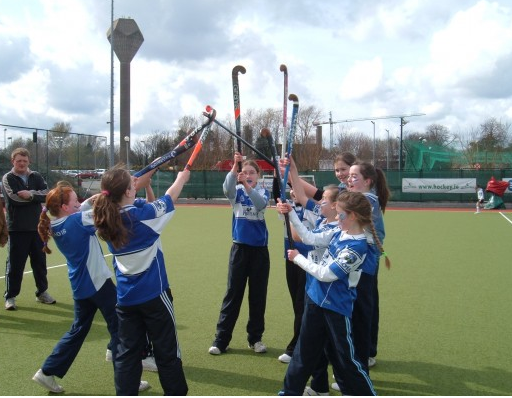 The Leinster Hockey Association (LHA) is fully committed to safeguarding the well-being of all its participants and will endeavour to create a safe environment for all individuals involved in our sport. Young people deserve to be given enjoyable, safe sporting opportunities and every individual in hockey is required to show respect and understanding for all participants' rights, safety and welfare. They should conduct themselves in a way that reflects the principles of the organisation and the guidelines contained in the Code of Ethics and Good Practice for Children's Sport. Recognising the rights of all underage players to participate free from harm in a safe and enjoyable environment. 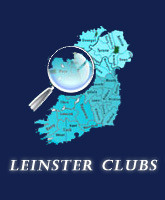 Appointing a Childrens' Officer to work within the organisation of Leinster Hockey. Appointing a Designated Liaison Person to work with the Statutory Authorities. Responding without delay to any threats to the welfare of underage players. Ensuring that all sports leaders involved in Leinster Hockey are aware of and comply with our Code of Conduct. 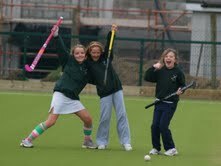 The (IHA) Code of Conduct for Hockey for Young People applies to all hockey participants in the ROI and NI. The LHA policies, procedures and practices apply to anyone under the age of 18 (and all those eligible to play for the Interprovincial Under 18 squad) involved in events that are under the direct control of the LHA.